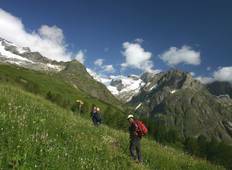 Find a Hiking & Trekking trip that explores France And Switzerland. There are 26 tours to choose from, that range in length from 4 days up to 15 days. 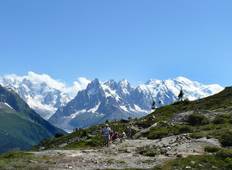 You will visit outstanding places like Chamonix and Les Houches! "A tough hike at times, but really great fun. You can beat the experience of hiking..."